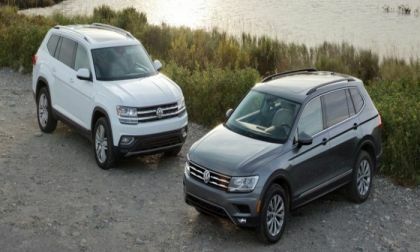 VW, led by its crossovers, posted another sales gain in February. For the two months ending in February, the automaker sold nearly a combined six percent. If you are in a market to buy a Tesla Model S, Model 3, Nissan Leaf, Chevy Bot or simply another electric car apparently there is a very good way of taking advantage of the $7,500 tax incentive if you own a 401K. And you dealership's salesman may not even know about it. 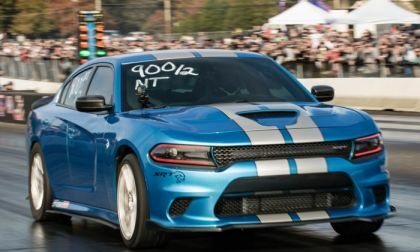 There have long been rumors that FCA is working on a Dodge Charger SRT Hellcat with a widebody kit similar to the one offered on the Challenger so today, we take a look at why a widened version of the world’s fastest sedan makes sense. 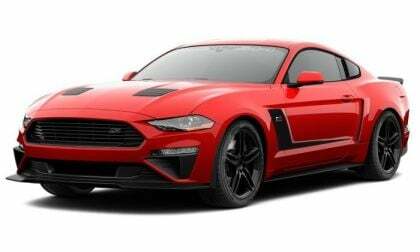 The folks at Roush Performance have announced their newest upgrade package for the 2018 Ford Mustang and it is an impressive option, with the “JackHammer” providing 710 horsepower, a unique exterior design and a relatively low price for the scope of the package – starting at just $14,765 on top of the price of the new muscle car itself. 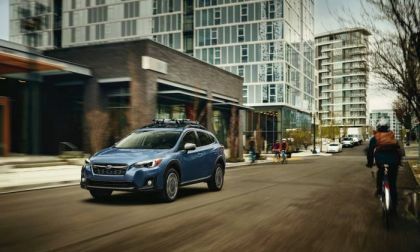 It’s still winter, but the all-new 2018 Subaru Crosstrek is red-hot. 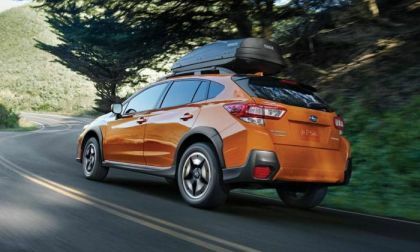 See how Crosstrek is helping Subaru break records. The pricey Tesla Model 3 sales uptick keeps It ahead of the more affordable Toyota Prius Prime, but not by much. 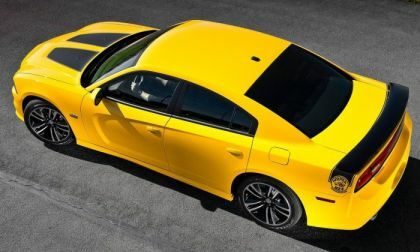 The sales numbers for February 2018 are in and the Dodge Challenger has comfortably outsold the Ford Mustang and the Chevrolet Camaro by a comfortable margin as muscle car sales begin to grow as spring nears. 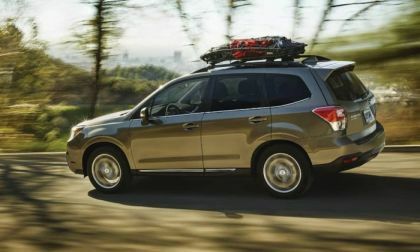 The 2018 Subaru Forester needs a remodel, but even in its aging condition, see why it still beats the competition. 97.4% of Americans Chose NOT To Drive A Green Car – Which Three States Buck The Trend? 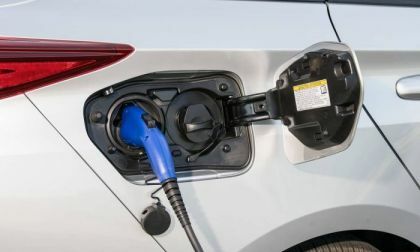 A new study shows that only 2.6% of Americans opt to drive a hybrid, plug-in hybrid, or battery-electric vehicle. How much higher is it in the three states with the greenest drivers? 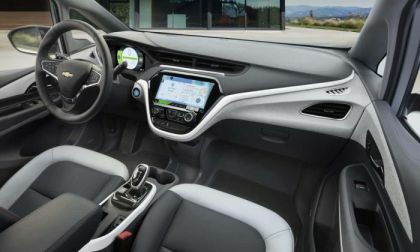 Read more about 97.4% of Americans Chose NOT To Drive A Green Car – Which Three States Buck The Trend? 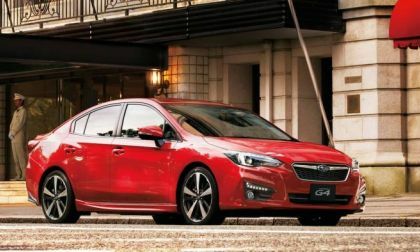 Consumer Reports reveals their Best Cars Under $30,000. 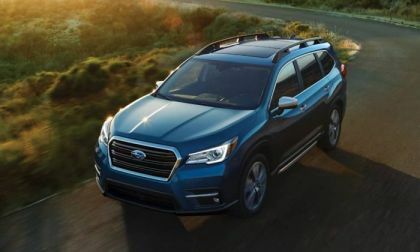 See the four Subaru top performing vehicles. 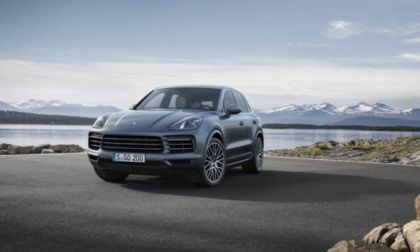 Has Porsche ditched the diesel? According to a new story making the rounds, it hasn't. 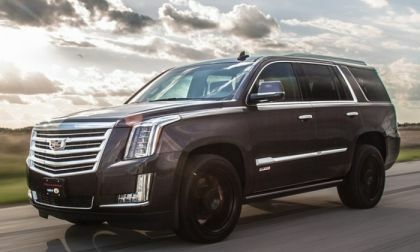 To show off their 800-horsepower supercharged upgrade package for the Cadillac Escalade, the folks at Hennessey Performance lined the blown SUV up with a new Chevrolet Camaro ZL1 1LE, with the all-wheel-drive family hauler beating the road course-ruling muscle car. 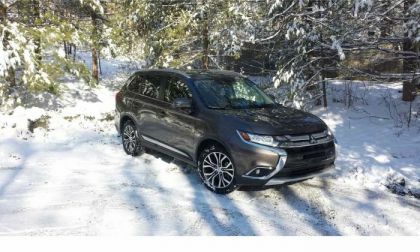 The 2018 Mitsubishi Outlander 2.4 SEL S-AWC offers a features list no other crossover in its class does. 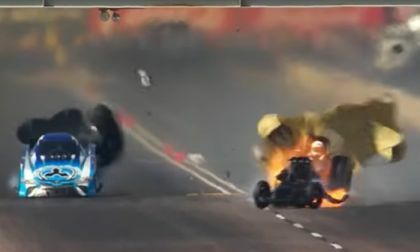 Does it make up for a lack of driving thrills? 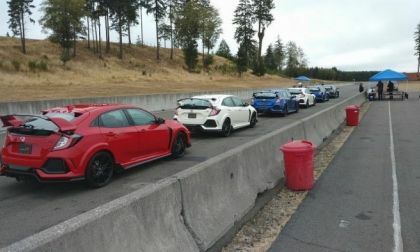 Subaru will run in the Nurburgring 24-Hr race with the 2018 Subaru WRX STI. Check out its 4 new upgrades. The February Hellcat of the Month as picked by the members of the SRT Hellcat and Demon Facebook Group is the Dodge Charger SRT Hellcat shown above, owned by the man known online as SRTMush. 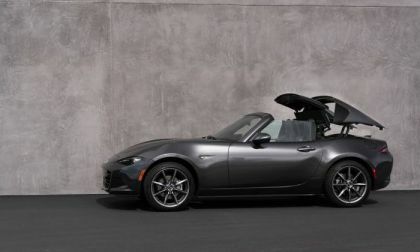 For 2018 the changes to the Miata RF are practical and will give more people a warm and fuzzy feeling. 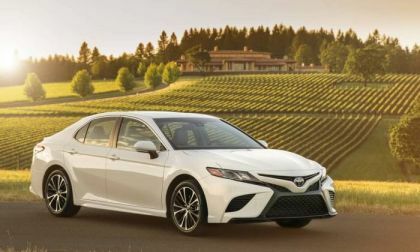 On yet another “Best Cars” listing by Consumer Reports, Toyota earns top spots so many times it is almost funny. 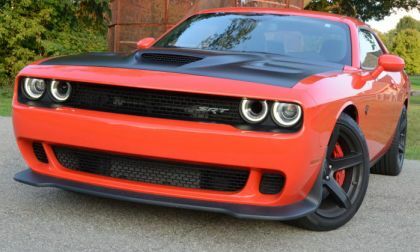 If the Dodge brand wants to sell even more Hellcat Hemi-powered Challengers and Chargers as the modern generation ends, a stripped-down “Core” or Super Bee version would almost certainly lead to a big spike in sales – packing 707 supercharged horsepower into a lightweight, low-price package. 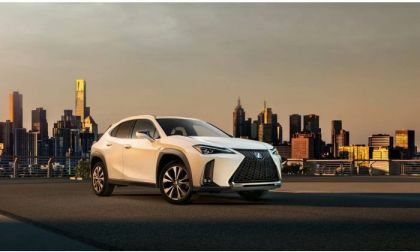 Lexus has a new compact crossover just for those who live in cities. Alyssa Julya Smith interviewed Subaru’s Alan Bethke about the Subaru WRX STI. See why she’s left with her mouth open. 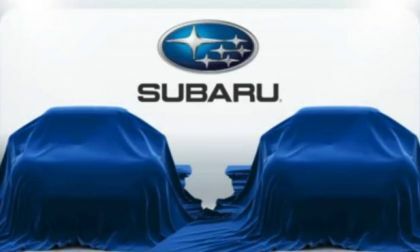 Subaru is developing a new plug-in hybrid and also coming with all-electric technology. 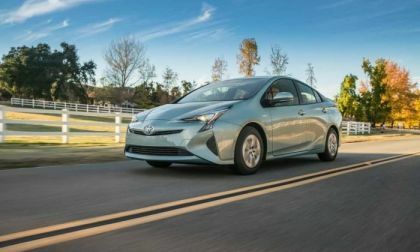 See how they will tap Toyota to lower their EV battery costs. 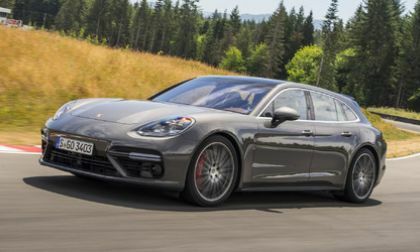 For those looking to power-up their Panamera Sport Tourismos, there's a new kit from the German tuner Techart that takes the already-powerful wagon, beefs it up, and turns up the heat on power so that it becomes a real fire-breather. 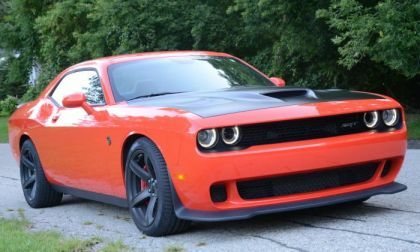 Examining Rumors of the 725hp 2019 Dodge Challenger Hellcat "Drag Pack"
We have previously talked about how the 2019 Dodge Challenger SRT Hellcat could get a bump in power, but the popular rumors suggest that the extra engine output could come with some other features to improve performance on the drag strip. 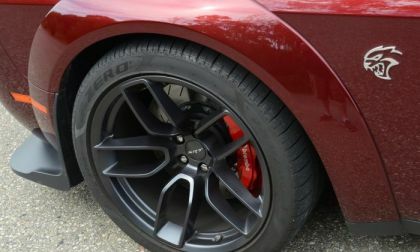 Read more about Examining Rumors of the 725hp 2019 Dodge Challenger Hellcat "Drag Pack"
Mazda is one of America’s smallest brands, but it has that something special. 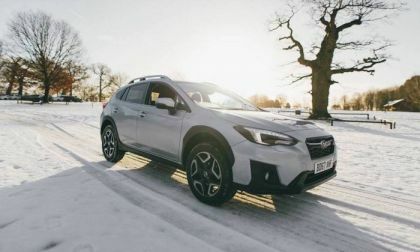 Did you know Subaru still sells a 2WD Impreza? 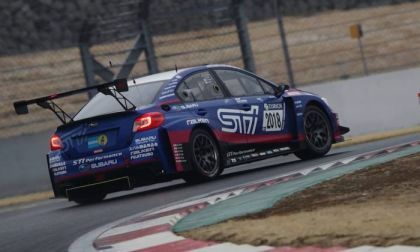 Subaru celebrates 60 years in Japan with a special 2018 Impreza Sport. No matter what you want and how badly you want it, sometimes you just can't have it. 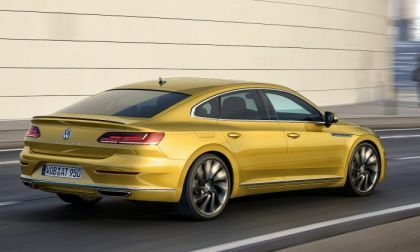 That's the case with the VW Arteon. 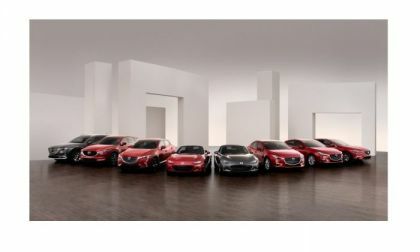 It's copywriters want the world to believe that coupes have four doors. Here's a news flash: coupes can only have two doors, whether it is here or on the far side of Mars. You can't change it.